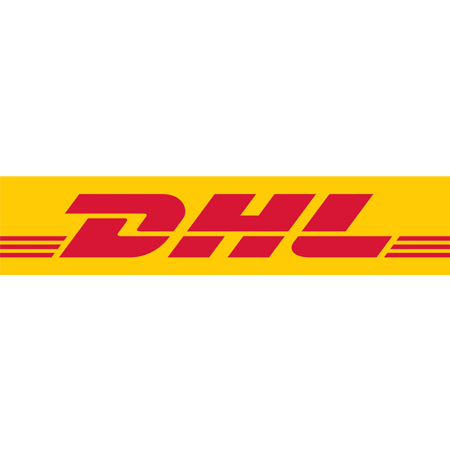 MARSEILLE, FRANCE – Canada head coach Kingsley Jones has made four changes to his starting roster to face Germany in the second game of the 2019 Rugby World Cup repechage on Saturday. While the 23-man roster remains unchanged, Matt Tierney, Mike Sheppard, who scored on his international debut last weekend, Lucas Rumball and Ciaran Hearn slot into the starting 15 in replacement of Jake Ilnicki, Brett Beukeboom, Matt Heaton and Nick Blevins. “We have had an excellent training week and are lucky to have access to a wider group of healthy players for selections. I have been pleased with the humility, hard work and attention to detail by the entire staff and players ahead of a big challenge this weekend,” said Jones. 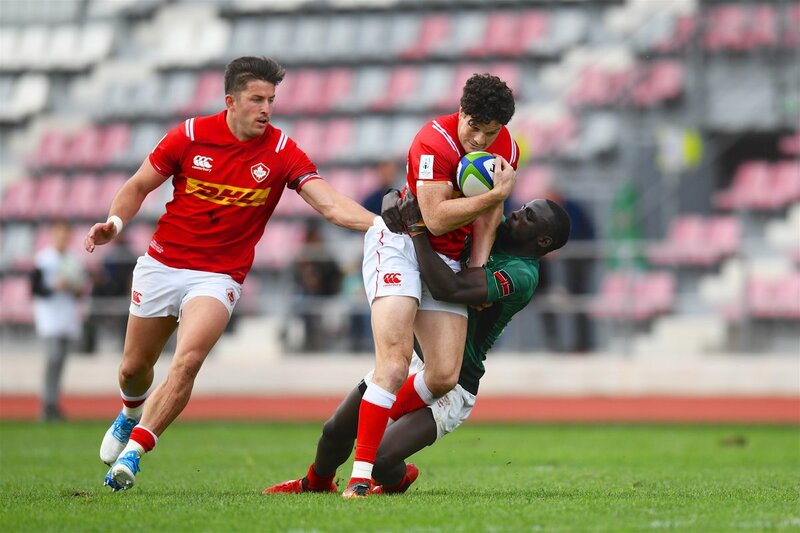 Canada opened the four-team tournament last Sunday with a 65-19 bonus point win over Kenya, while Germany knocked off the top seeded Hong Kong 26-9 with an impressive second-half performance. Saskatchewan’s Hubert Buydens is set to win his 49th cap on Saturday, while British Columbia’s Phil Mack will once again captain the side at scrum half. 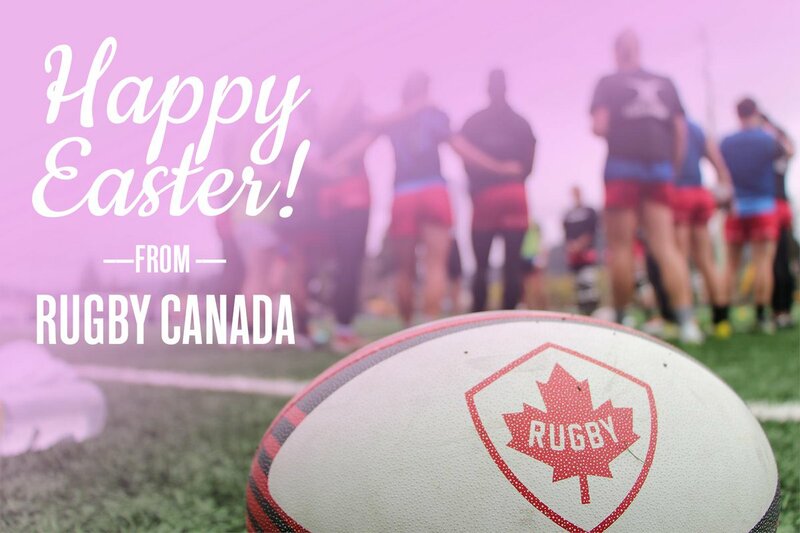 Kick off on Saturday is 10am ET/7am PT and you can watch live on TSN. In the other match of the tournament, Kenya will face Hong Kong at 7am ET/4am PT.